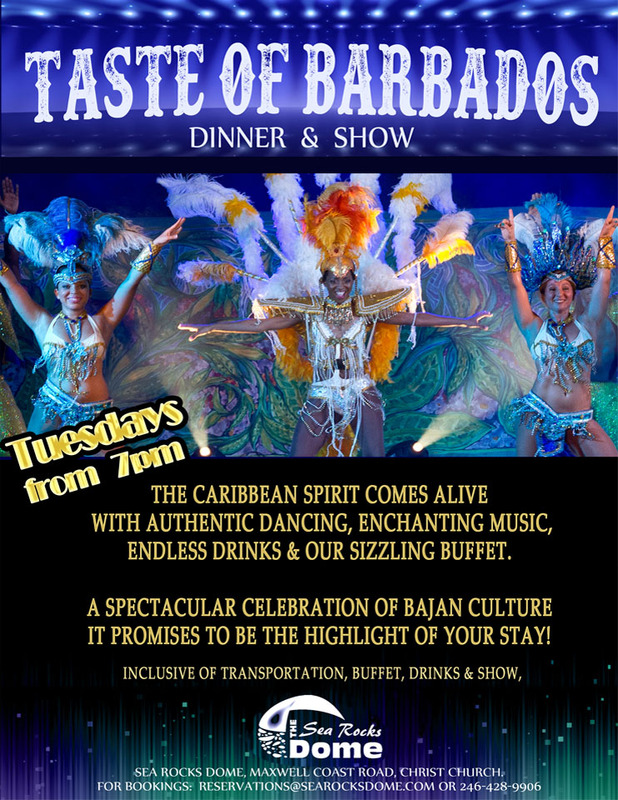 The Caribbean spirit comes alive with the authentic dancing, enchanted music and endless drinks and our sizzling buffet. A spectacular celebration of Bajan culture. It promises to be the highlight of your stay! Inclusive of transportation, drinks, buffet and show.